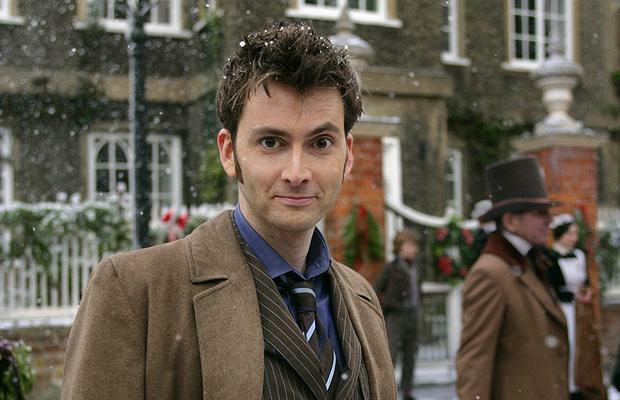 David Tennant will return as Doctor Who! 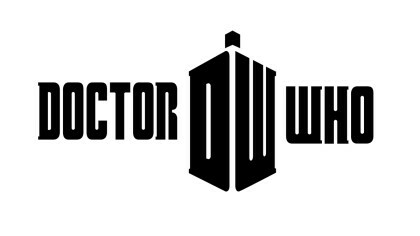 Last night the brand new series of Doctor Who kicked off with the first episode and it was awesome. It was all about people getting trapped in the WiFi. If you missed it, click here to catch up! But now the Doctor Who people have made another gigantic announcement to wow fans of The Doctor. They tweeted pictures that pretty much confirm David Tennant and Billie Piper will be returning for the Doctor Who 50th Birthday Special. Rose Tyler and the old Doctor back together! We’ll let you know when we find out more about this special episode. But it’s meant to be on TV sometime in Autumn. What other assistants or Doctors would you like to see make a return? Let us know in the comment box below! I prefer Matt Smith! DON’T LEAVE! David tennant is to sensible! I just want david to visit not take over matt’s place! So dont put me off it! I LOVE DAVIDE WHOOO THIS IS GOING TO BE BEST EVR EPISODE !!!!! David Tennant isn’t bad but I like Matt Smith. I’m stuck! Who do I like more?